A couple of days ago a producer at a TV network contacted me for a potential business collaboration. 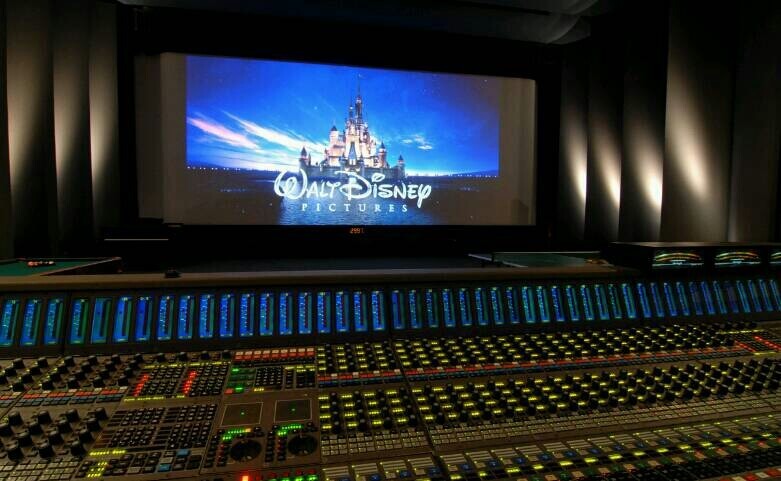 The project at hand was dubbing cartoon series and animated movies into Arabic. During our conversation, he asked me a few questions that you can find below in this Q&A. Q: What is the difference between all the various Arabic dialects and which one in your opinion is the best sounding? A: There are more than 30 dialects in the Arabic language and they are very different from each other. Some dialects are really heavy and influenced by other languages and other dialects are light and closer to the modern standard Arabic, hence the lighter the dialect the more understandable by the majority of Arabs. If you look at mass media in the MENA region, they usually opt for anchors who speak a lighter dialect like Egyptian, Lebanese, Syrian or even Tunisian so that all Arabs can understand. It is very difficult for me to choose the best sounding dialect since it is very subjective; however, if i was to pick one, i would select a dialect that is light and modern such as Lebanese or Egyptian. Q: Should Arabic voice over for cartoons be performed in modern standard Arabic or in a specific dialect? A: Well if the cartoon is to be broadcasted to a mass regional audience, then it would make more sense to record it in modern standard Arabic and not a specific dialect. Q: Do you think modern standard Arabic can be used for comedy roles or would it be better to opt for the local slang? A: There is no doubt that some Arab regions are more relaxed than others, and people of these regions are usually very sociable and have a great sense of humour. Therefore, their local dialects can be perceived also humorous. However, modern standard Arabic can be equally humorous if not more. We have dubbed funny cartoon series into modern standard Arabic and they were highly successful. I would definitely recommend it over a local dialect. You can watch below some of the cartoons that have been dubbed with modern standard Arabic voice over. We have been doing this for a while, we became the best at it! Get in touch with us today and we’ll provide you with the most comprehensive offering while committing to high quality service at a smart cost.